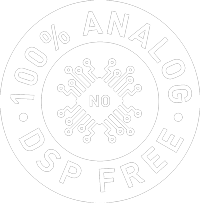 Relec SA is the company that owns and manufactures PSI Audio. Our workshops and offices are ideally located in Yverdon-les-Bains in Switzerland in the middle of a fast developing technology park. 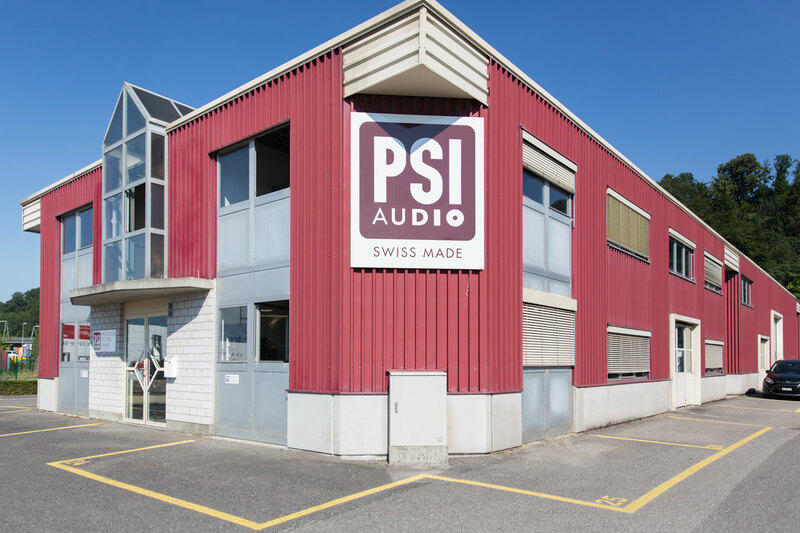 Our 1’000 square meters premises feature all the workshops necessary for the production of speakers: mechanics, woodwork, winding, cabling, PCB laboratory, PCB mounting, magnetization, assembly workshops, quality check stages, 150 cubic meter anechoic chamber, packaging, storage, etc. Our unique and multi-disciplinary expertise in acoustics, vibratory mechanics, electronics and instrumentation has also allowed us to develop devices for other industries: seismographs that equip many bridges and dams in Europe, high precision amplifier for precision mechanical devices, measurement instruments for the watch industry, acoustic tables for the medical industry, etc. Visit our permises, including R&D, production, calibration and packaging.